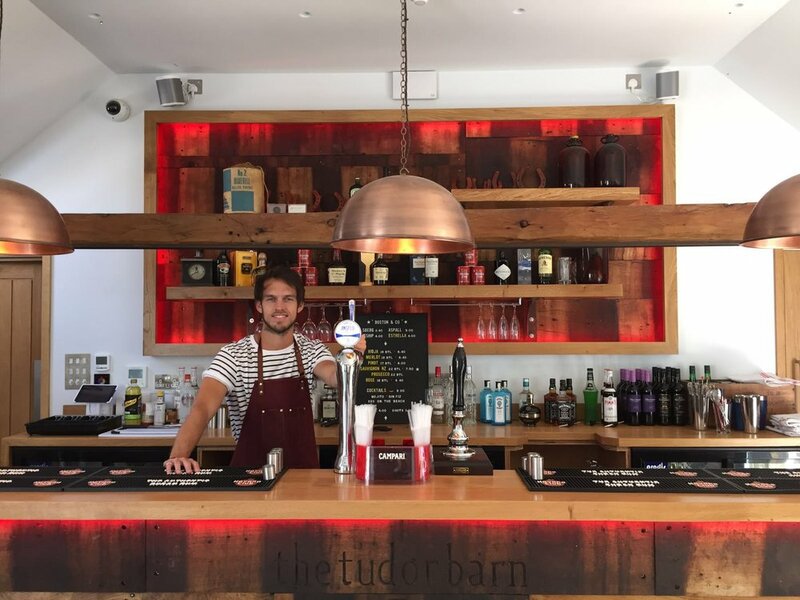 We are the resident bar company at the wonderful Tudor Barn Venue in Belstead. Supplying a wide range of both pre paid & cash bars, with delicious cocktails, draught beers, premium spirits & wines plus more. The Tudor Barn is a grade II listed luxury wedding & events venue, set in 7 acres of beautiful wooded ground on the Suffolk/Essex Border.